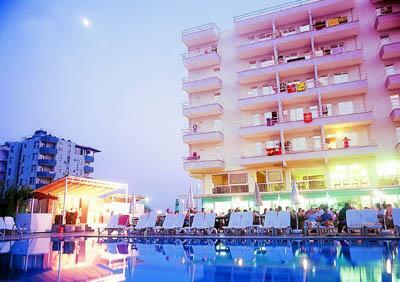 Situated in Oba, just 3 km away from Alanya centre. Antalya airport ist 120 km away. 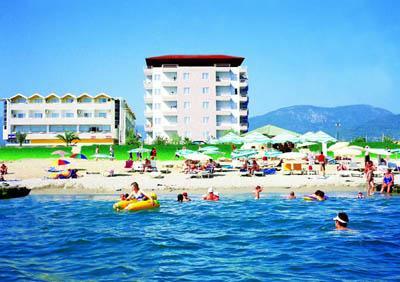 The Club Hotel Bayar is the only hotel in the area situated directly on the beach. 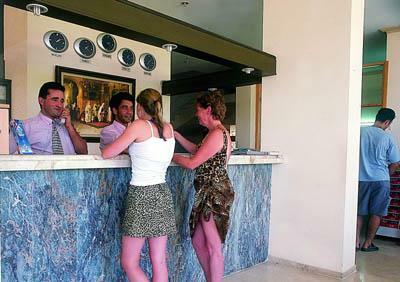 Reception * restaurant * lobby bar * pool bar * beach bar * outdoor swimming pool . 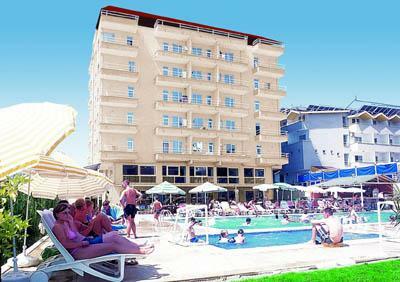 Beach volle * table tennis *fitness * darts * Turkish bath * sauna. Billiards * peeling * disco * alkoholic drinks in the beach bar. Air-conditioning (central) * balcony * minibar * satellite TV * bathroom with hairdryer * telephone * safe (payable locally). Situated directly on the sandy/pebbly beach. Sunbeds and umbrellas available free of charge, mattresses payable locally. 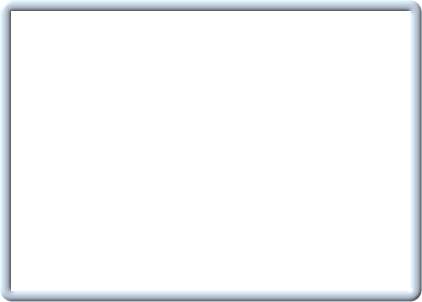 Unlimited soft and alcoholic local drinks from 10.00 till 23.00 o’clock. Open buffet breakfast, lunch & dinner, tea time.